Enigmatic to say the least, Gascony is not so much an official region as a feeling. What we know as the Bay of Biscay is the Golfe de Gascogne in French, and although the ‘Province of Guyenne and Gascony’ disappeared with the French Revolution, this area (historically inhabited by Basque-related people) retains a strong cultural identity. Gascony has been called the Tuscany of France, a region of vineyards, hot summers, rural retreats and delicious local produce. 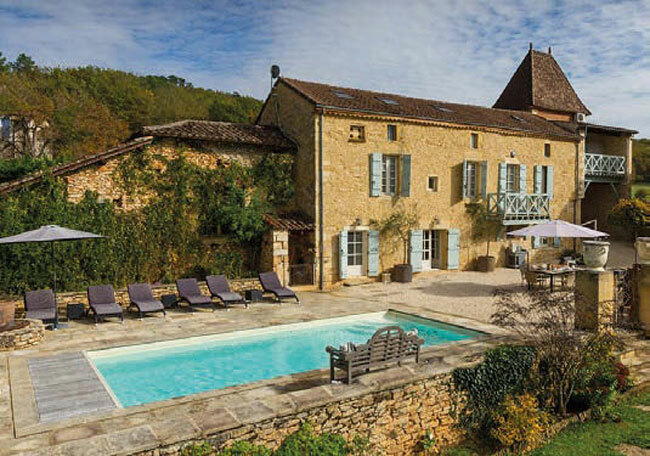 It is nothing like the Côte d’Azur, but has just as many attractions – in short, it’s a great place to buy. 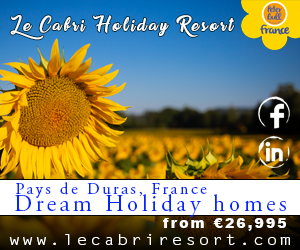 It covers a swathe of southwest France, stretching roughly from Bordeaux inland to Toulouse and down to the Spanish border, grouping the picturesque départements of Landes, Gers, Hautes-Pyrénées and parts of the surrounding areas. If you’re searching for year-round investments, dynamic Bordeaux is a good bet, with nearly 250,000 residents in the Bordeaux area and a strong tourism industry. Around 25 per cent of properties are less than 40m², with around 75 per cent of properties being apartments, so it’s a great place to find a city pad. Down on the southwest coast, Bayonne (with over 49,000 residents) is another tourist draw – thanks to its proximity to Spain; or head a little inland to Pau (with a population of 77,000) halfway between Bordeaux and Toulouse, offering historic architecture as well as a strong economy and local airport, but reasonable property prices. For budget buys, as is so often the case your best bet is to focus inland on the less-populated, rural areas – for example, south of Bordeaux and north of Mont-de-Marsan, or indeed most of the Gers, an area that has just 30.5 people per km² (that’s one fifth the population density of Cornwall). In these rural spots, you will find older properties to renovate, but nowadays there aren’t so many untouched farm buildings at bargain prices. Your time could be better spent hunting for village homes or townhouses. Finally, if you’re looking to settle as a family or to retire, there is a huge choice of pretty market towns such as Lectoure (famous for its delicious melons), Fleurance and Condom – which flourished as one of the stops on the Santiago de Compostela pilgrim route. These market towns offer local shops and services, year-round activity and a decent-sized community in which to settle down. Gascony is one of France’s agricultural heartlands, so the moment you leave the main urban centres, you’ll be aware of the feeling of space. It’s possible to buy a house that’s ready to move into with over an acre of land for less than €200,000; but if your budget is closer to €500,000 you’ll have a choice of properties with guest accommodation and perhaps an existing income or business potential. If you prefer to be in the heart of things, city-centre apartments start at €180,000 in Bordeaux, with most coming in at around €500,000. Double this figure for a luxury pad in a historic building. On the other hand, you could pay as little as €35,000 in Pau or Tarbes if you’re happy with a studio apartment. Do remember to research the neighbourhoods, and check transport links – not only to the UK, but also to surrounding areas – particularly if you’re hoping to live or work here, or rent out your property. For a straightforward family home, whether traditional or contemporary, a budget of €150,000 to €200,000 will give you a fairly broad selection in the Gers, but you’ll need around €300,000 for family house-hunting in the more popular Hautes-Pyrénées. Anyone looking for a community feel can find plenty of small market towns in Gascony, typically featuring a bakery, a pharmacy, a hairdresser’s and a bar-tabac. Properties with no outside space will be cheaper and require minimal maintenance, but can be harder to rent out or to sell later on. Alternatively, one with a small courtyard can be an ideal lock-up-and-leave, with the bonus of room outdoors for your sun-lounger or bike. Although there are no longer many undiscovered gems to renovate, you might spot the occasional farm building or barn for under €30,000 in an estate agent’s window, but before you snap it up, be wary of how isolated (and potentially inaccessible) they might be and assess any renovation costs realistically. There are other budget options to consider when coming from abroad. You can find a tired townhouse for around €45,000 in rural areas and smaller towns, or a two-bedroom home ready to move into for around €55,000. This would be over €100,000 if closer to the Pyrénées and considerably more if located on the outskirts of a city, or within easy reach of popular tourist destinations such as Bayonne. Those looking to move here and enjoy a ready-made income can buy an existing holiday business. 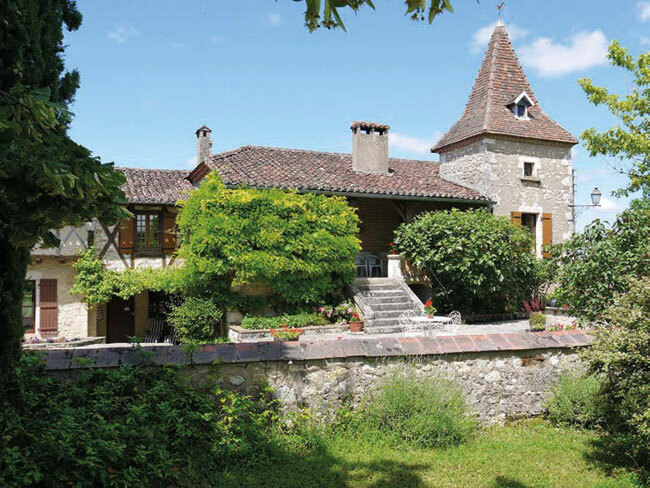 For example, a well-maintained country property with a separate two bedroom gîte in the Gers would cost around €250,000, while at the higher end of the market, an extensive gîte complex would be priced at around €500,000. When buying, be guided by how you intend to use your property. If you’re hoping for a weekend and holiday pad for short breaks, your criteria will differ greatly from someone looking to earn a living from their investment. 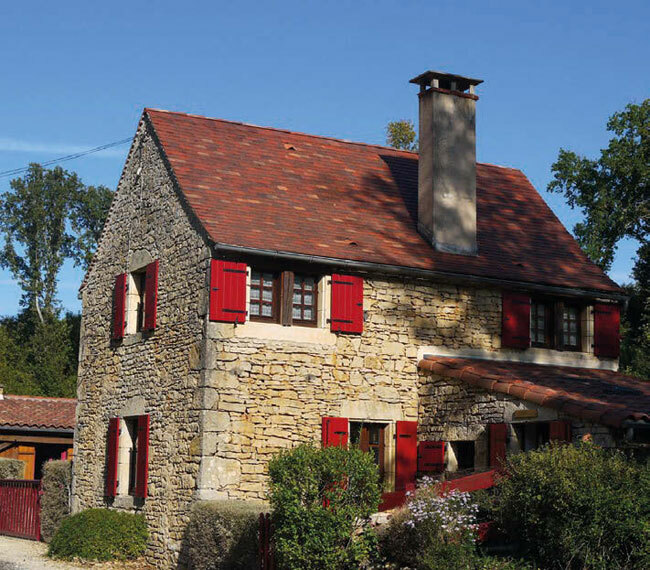 WHAT ARE THE MAIN PROPERTY TYPES IN GASCONY? In certain areas, you will find what we would consider to be bungalows, which the French call maisons de plain-pied. These can be a good option for a permanent move or if you’re looking ahead to retirement. There are many farmhouses and agricultural buildings here but, unsurprisingly, the majority remain in the hands of the families that work the farms, or have already been renovated by previous owners, leaving limited scope for adding your own value. 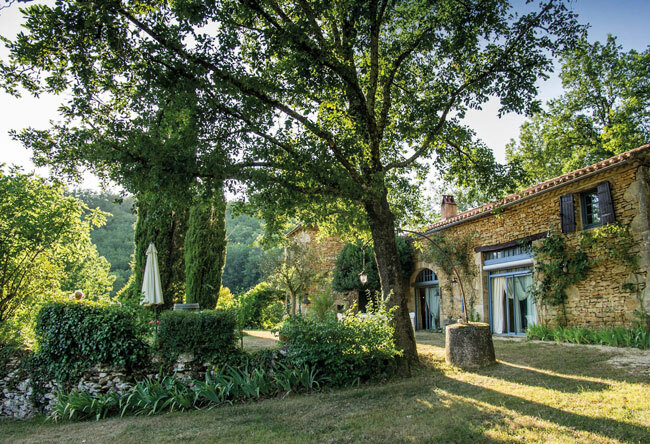 Gascony’s village properties vary greatly, from tiny two-up, two-down cottages in hamlets to sprawling village houses that seem to have evolved with successive generations. They often come with plenty of land. Those dating from the 18th century often show their owners’ prosperity by featuring decorative elements and expensive materials only available to richer families. This means you can often find tired properties that will respond well to renovation and offer good scope for profit. This is literally the master’s house, usually built on the edge of a town, and would have been the main residence for a wealthy family. Typically dating from the 17th to 19th centuries, these beautiful homes are usually symmetrical and rectangular, with high ceilings and fireplaces in stone or marble. Gardens might include an ornamental pond or lake. As you might expect for an agricultural region, most of the character properties in Gascony will be converted farmsteads or barns. This means you can expect generous interiors, exposed timbers, large fireplaces and original stonework. You might also see what the French refer to as colombages houses, with their decorative external timbers. This local speciality is a particular type of construction from the 18th or 19th century, with an elegant, symmetrical façade, decorative masonry and ornamental iron balcony. They were usually thatched and their chicken coops and pigsties were often as elaborate as the house itself. 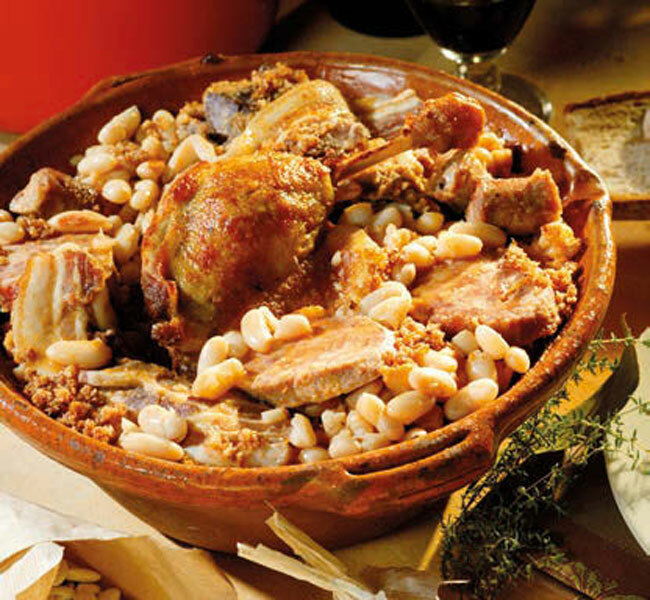 Rather than the Mediterranean style cuisine favoured in southwest France, Gascony is all about rich, indulgent rural cooking using mushrooms, white garlic and mustard – with filling casseroles and one pot delights aplenty. Locals favour duck (and duck fat), so you’ll see foie gras dishes and hearty dinners of confit de canard. Humans are hugely outnumbered by ducks in Gascony! With the number of vineyards in the region, you’ll be spoilt for choice when it comes to local wines, with top tipples including Madiran and Pacherenc (similar to sweet Sauternes). To round off a Gascon dinner, it’s almost obligatory to sip an Armagnac, the distinctive local grape-brandy, which is aged in oak barrels. The best-known dessert here is the pastis gascon or croustade aux pommes, featuring very fine crispy pastry and plenty of local apples, generally fortified with a good slug of Armagnac. According to the French National Statistics Office (INSEE), Gascony’s economy relies very heavily on agricultural work. 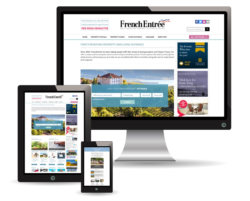 Indeed, it ranks as one of the top ten areas in France for farming. Of all those employed in the Gers, for example, 12 per cent work in agriculture, which is five times the proportion at a national level. Unemployment levels in this part of France are low compared to the national average (9.4 per cent) and workers are generally mobile: it’s not unusual to commute to a job in a neighbouring département. Despite its obvious attractions, Gascony does not rely on tourism as heavily as other regions do. That said, there has been an increase in jobs in the service industry over the past ten years, which looks set to continue. 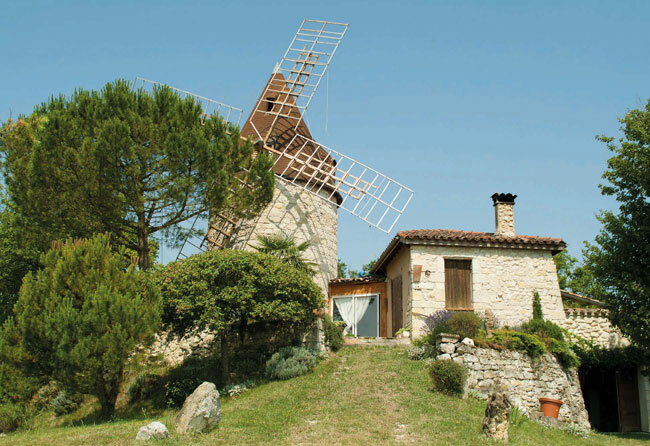 Now you know a little more about Gascony – its geography, properties and character – do you think it could be the place for you?